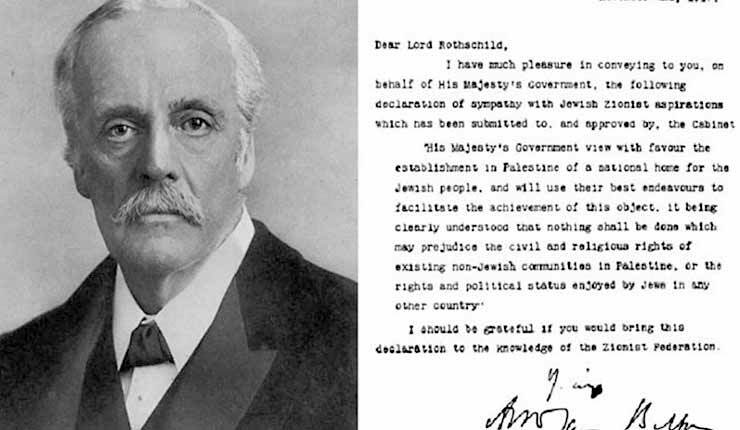 Hidden away at the British Library — available for viewing only by special permission — is the original Balfour Declaration, foreign secretary Arthur James Balfour’s short but oh-so-resonant century-old letter of British government intent to revive Jewish sovereignty in the Holy Land. Also preserved, in an elegant folders kept under lock and key, is an earlier draft of the Declaration, a version that was circulated to various officials for their responses and possible amendments before the final text was issued on November 2, 1917. From the get-go, the British sought to square the circle — to restore Jewish statehood in the only place on earth where the Jewish people had ever been sovereign, but to do so while preserving the rights of the other communities living in the Holy Land. That effort to realize Jewish sovereign rights while also legitimizing the claims of the Arab peoples here was maintained when Britain ended its mandate and the UN in 1947 recommended partition — a revived Jewish state alongside a first-ever Palestinian state. Polished Palestinian Authority politicians and spokespeople would have the world believe that their objections to Israel are centered on the occupation of the West Bank and East Jerusalem, and on the settlement enterprise — and that what they seek is an independent Palestine alongside Israel, not in place of it. The Palestinians’ new campaign to highlight the ostensible illegalities and iniquities of the Balfour Declaration tells a different story. 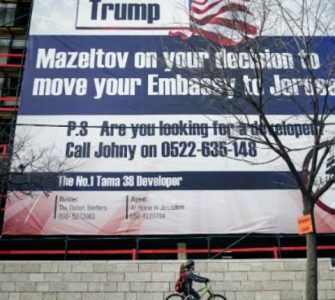 It shows an undimmed hostility to the very notion of Jewish sovereignty anywhere in the holy land, and an abiding refusal to accept Jewish legitimacy here. The 1917 Declaration pledged to safeguard the rights of others even as it sought to realize the rights of the Jews. So, too, the UN vote on partition in 1947. And yet here we still are, a century later, with the Palestinian leadership branding as a “crime” the start of a process that, had they accepted it, would long since have given them statehood. For the Palestinian leadership, in 2016, we Jews remain people who don’t belong there, who got something that wasn’t theirs. This is not Hamas talking, not a terrorist organization avowedly committed to destroying all vestiges of Israel. 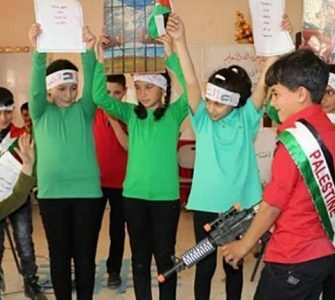 This is the supposed moderate, mainstream Palestinian leadership. The relative good guys. The hierarchy regarded internationally as responsible. The leadership with which Israel has negotiated and would negotiate. Unfortunately, there should be no great surprise about this. The same purportedly responsible Palestinian leadership, while claiming to seek a two-state solution, is relentlessly pushing resolutions through UNESCO that rewrite history to sever Judaism (and Christianity) from its holiest places in Jerusalem, and thus to discredit Jewish sovereign legitimacy. Pathetically, most UNESCO nations are abetting the farce, either failing to oppose or actually voting in support of the Palestinian mockery of historical fact. With their pusillanimous votes, these nations are thus encouraging the Palestinian intolerance of Jewish legitimacy, and, by extension, tacitly countenancing Palestinian violence against the ostensibly unrooted Jewish state. 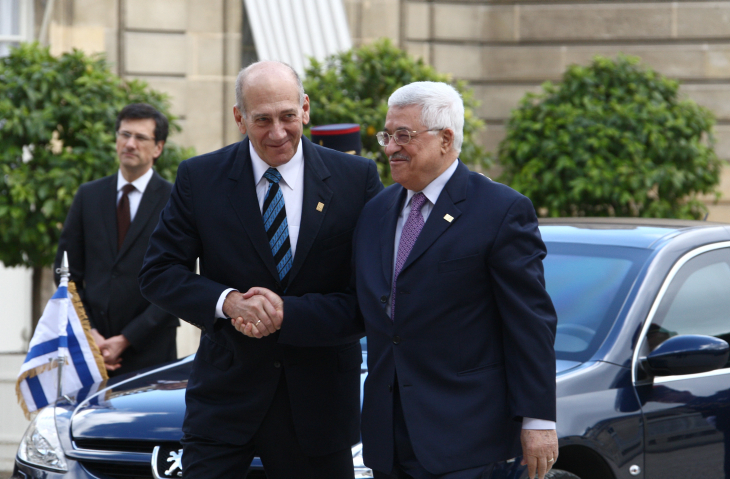 The same purportedly responsible Palestinian leadership, it might also be recalled, chose not to accept prime minister Ehud Olmert’s 2008 peace offer, which again would have given the Palestinians the viable, contiguous independent state alongside Israel that they assure the international community is all they seek. And the same purportedly responsible Palestinian leadership tirelessly uses its TV, print media and social media to incite violence against Israel and assert the illegitimacy of sovereign Israel. By continuing to expand the settlement enterprise, building homes for Jews even in West Bank areas that Israel cannot credibly envisage retaining in any peace agreement, the Netanyahu government, like almost all of its predecessors since Israel captured the territories in the 1967 war, gradually discredits those genuine Palestinian moderates who seek peace and believe it is attainable. 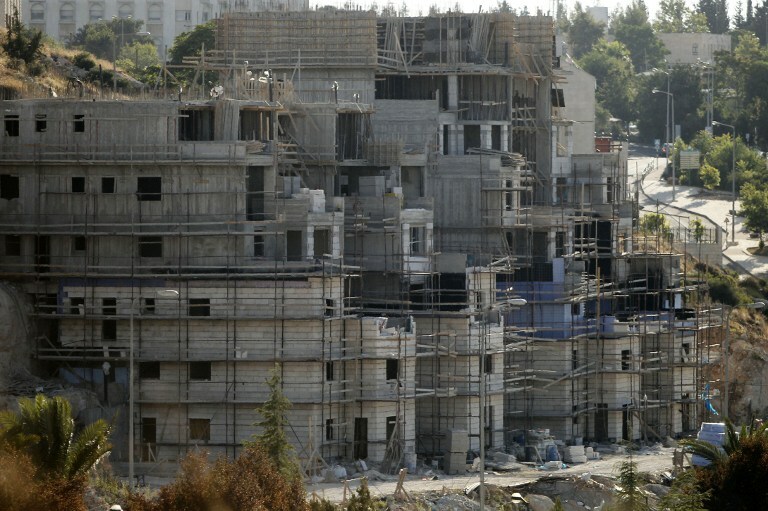 Building homes in such areas also discredits Israel internationally — undermining the government’s claim to strive for peace and a viable two-state solution. And it harms Israel’s fundamental interest in maintaining a Jewish state and a democratic regime, since one or both of those foundational qualities will be lost if we cannot disentangle ourselves from the millions of Palestinians in the disputed territories. 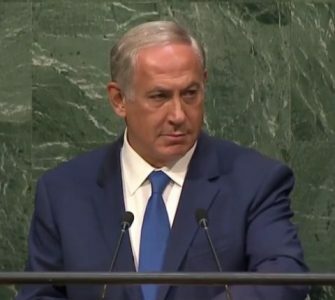 But when Netanyahu tells Israelis and the international community that the root cause of the Israeli-Palestinian conflict is not the settlement enterprise, as the Palestinians claim, but rather the perpetual refusal of the Palestinian leadership and populace to internalize the Jewish people’s right to sovereignty anywhere in the holy land, the Palestinians themselves provide ongoing confirmation. The Balfour Declaration sought to restore a Jewish homeland while respecting the interests of the non-Jews who share this land. Thirty years later, the UN set out a specific framework for achieving this. This was not acceptable to the Palestinians and those who spoke for them at the time, since their desire for a first-ever Palestinian state was outweighed by their hostility to the notion of a revived Jewish state alongside them. 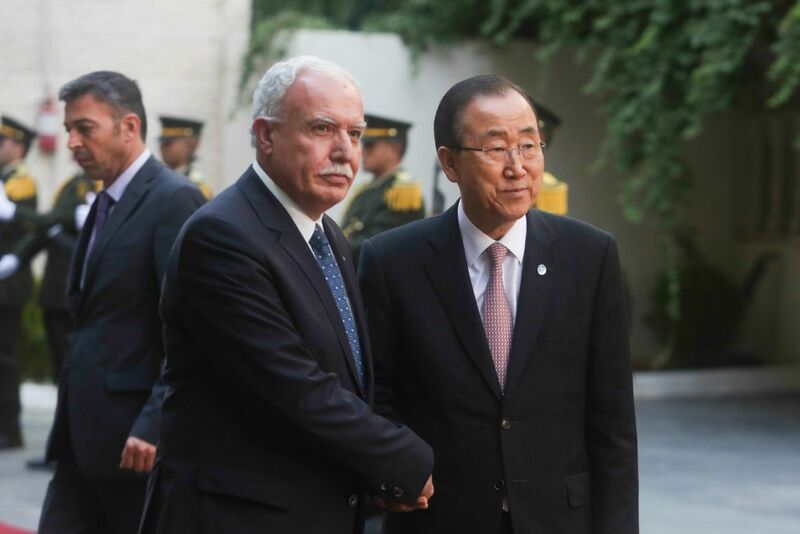 And it is all too evidently not acceptable to the Palestinian leadership now. In declaring diplomatic and legal war on the Balfour Declaration, Palestinian leaders are telling the world — to their and our enduring misfortune — that nothing has changed in 100 years, that their opposition to our state in any borders remains greater than their desire for their own independent entity. A century later, they are affirming that their refusal to share any part of this land with the Jewish people remains absolute.